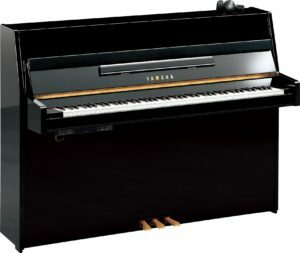 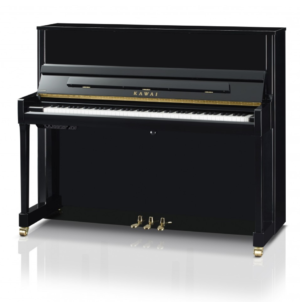 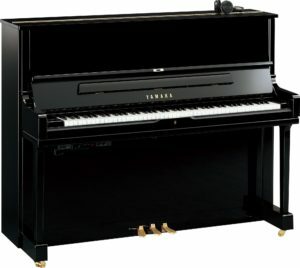 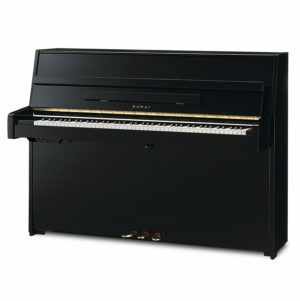 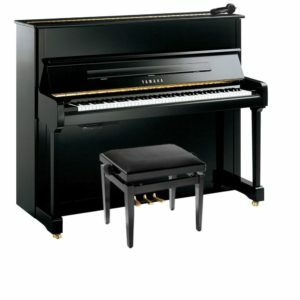 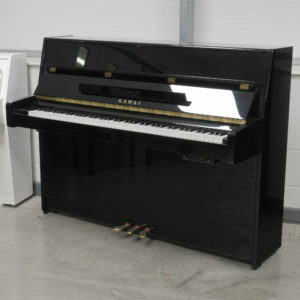 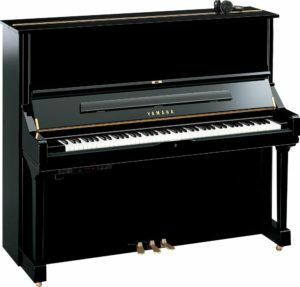 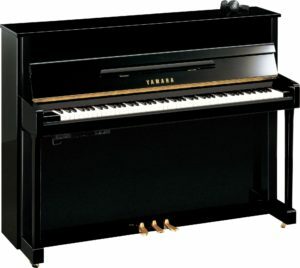 Yamaha manufactured the first silent piano in 1958, and after many decades of refinement, the silent piano now stands as one of our most popular options at Coach House Pianos. 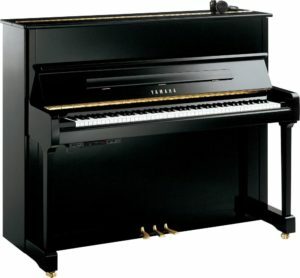 Engaging the silent system activates a bar, which moves into place to prevent the hammer shank from hitting the string itself. 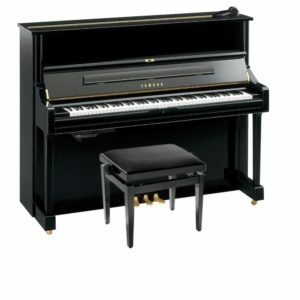 These pianos are designed for silent practice, and once the sensors pick up key movement, it converts it into a MIDI signal that is sent as an electronic sound module, which allows the user to hear sounds through headphones.